I may have a headphone addiction. I’m constantly on the lookout for a new pair of cans (no, not that kind … get your head out of the gutter). The thing is: there’s a new, cooler-looking, better-sounding, more travel-friendly pair coming out every other week. 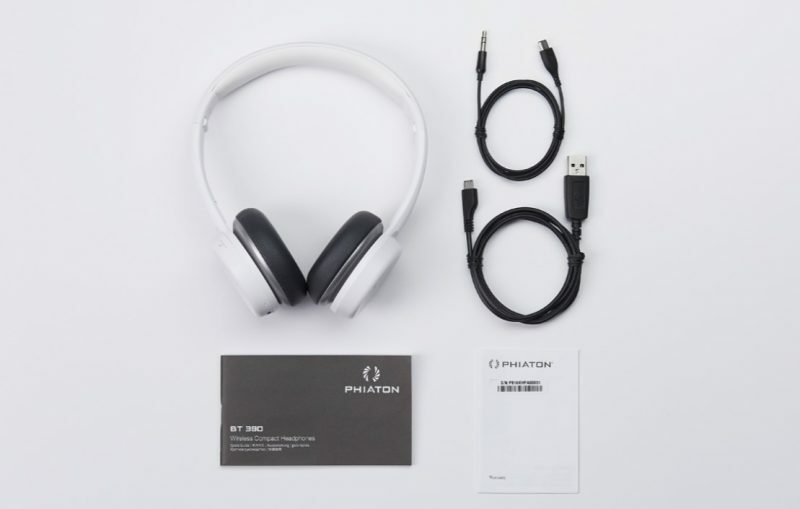 I’m digging the new BT 390 headphones by Phiaton — a brand which I already love. These days, it’s relatively easy to find passable sound quality in almost any pair of headphones over USD $50. At this price point (around USD $79), the audio from the BT 390 cans is solid, thanks in large part to the improved Bluetooth 4.1 tech. But, as a traveler, there are three main things I look for in headphone design: comfort, long battery life, and decent noise-cancelability. On the comfort front, the Phiaton BT 390’s are excellent. Padded ear and head cushions work well to ensure they feel comfortable even on a long-haul flight. Even for my abnormally large head, they never give me that “head-in-a-vice” feel after a few hours of wear. The battery life is exceptional, especially in this range of headphones. Phiaton promises up to 30 hours of nonstop, wireless play. While I haven’t personally tested them for that quite long, that claim wouldn’t surprise me. Basically, they’ll survive even the longest of long-haul flights … and most of the return flight home. Plus, with the supplied audio/mic cable, you can continue to listen even when you run out of juice. Since these are on-ear, rather than over-ear, they offer little in the way of noise-isolation. But, that’s inherent in the design of almost all on-ear cans. 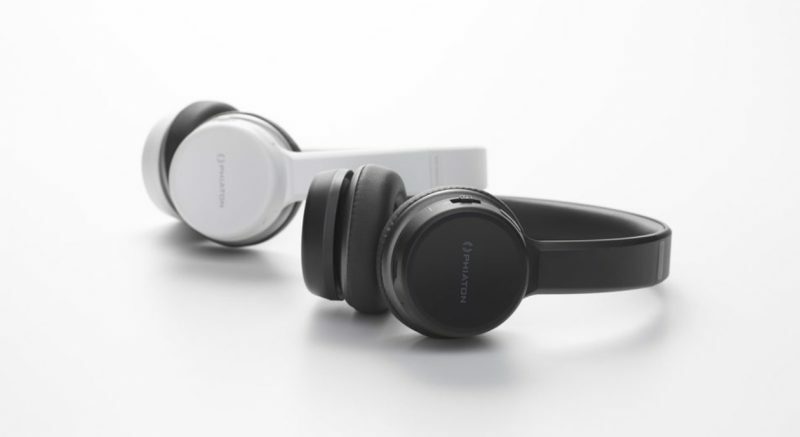 For proper noise-isolation or actual noise-canceling, you’ll have to upgrade to a more substantial pair like the Phiaton BT 330 NC headphones or any of the other NC line. A few additional miscellaneous things I like … the foldable design means they’re a snap to collapse down and throw in your carry-on. You’ll hardly even notice they’re in there. Plus, a multipoint connection means you can connect two Bluetooth devices (say, you’re tablet and smartphone) simultaneously. Nice. Sure, you can find better-sounding headphones but few at this price point. For less than USD $80, the Phiaton BT 390 headphones are a great value. The post Phiaton BT 390 Wireless Headphones: Great Value for Travelers appeared first on Vagabondish. Next Next post: We Drove Cross-country With Our Cat (and Nobody Died). Here’s How.